Can your vinyasa flow help ease the pain from your monthly flow? Science says it's possible. Yoga offers drug-free pain relief, according to one recent study. 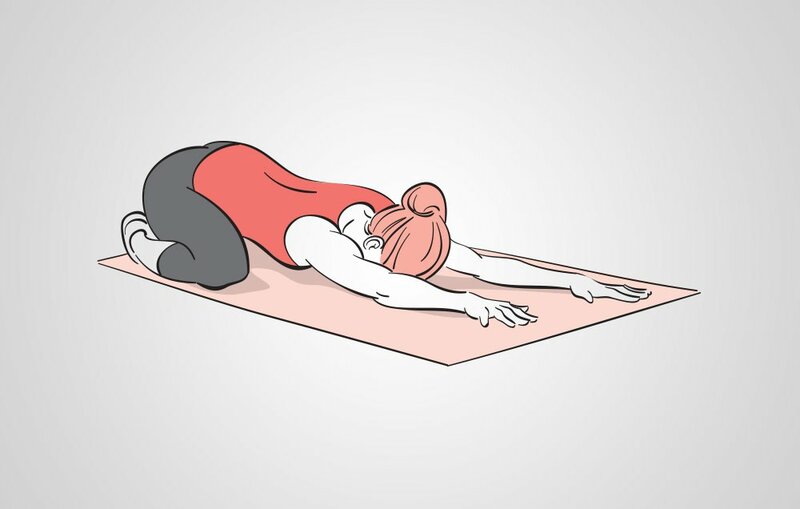 Jessica Bellofatto, founder and director of JBYoga in East Hampton, New York, guides you through three poses that will soothe an aching lower back and belly muscles. Sit on the floor with the soles of your feet together. Lay back, letting your knees fall out to the sides (if you feel pulling in the groin or hips, place yoga blocks or pillows under your knees). Hold one minute. Bring your knees slightly wider than hip distance and release forward, pressingyour hips toward the floor and reaching toward the front of the mat. Hold at least one minute. Get on all fours. 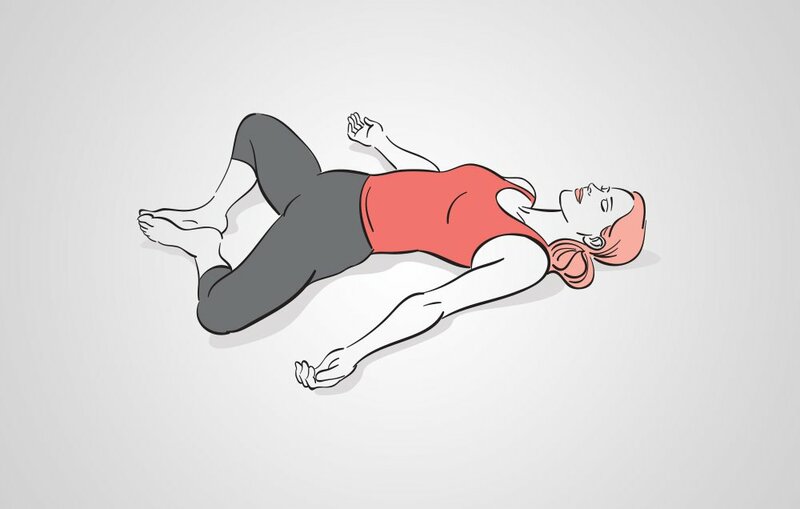 Inhale and tuck your tailbone under, rounding your upper backand dropping your head. Exhale as you lift your head and tailbone so your bellylowers toward the floor. Rock between these poses five to 10 times.